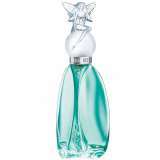 An imaginative fragrance for fair ladies Reveals an elixir of fantasy & myth Translucent as an angel wing, mysterious as a moonlit forest. 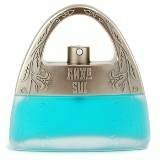 Description: - A floral fruity fragrance for modern women. - Sweet, tasty, warm, playful & cheerful. 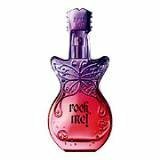 - Top notes of raspberry, mango & pink pepper. - Heart notes of peony, rose & bamboo. - Base notes of sandalwood, vanilla & vetiver. - Launched in 2012. - Perfect for all occasions. Dolly Girl Eau De Toilette Spray A romantic, irresistible fragrance for women Top note: Bergamot, Melon, Apple, Cinnamon, GreenLeaves & Sea Breeze Middle note: Magnolia, Violet, Rose, White Muguet, Jasmine Base note: Lantana Flower, Amber, Musk, Raspberry, Vetiver & Teak.